An excellent ingredient for gluten-free baking. Try it in making crackers, pizza crusts and breads, in cakes or quick baked products with strong flavors like chocolate and pumpkin. It can also be used to thicken soups and sauces. 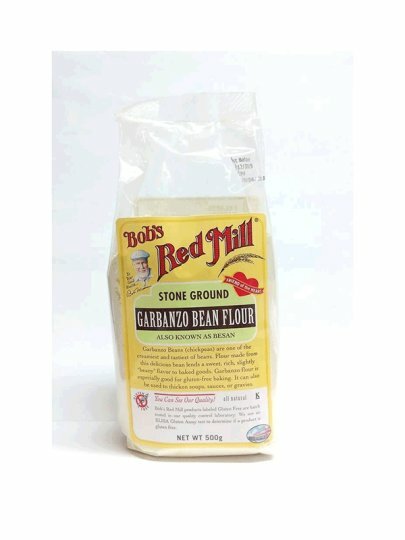 For best results use in combination with other glutinous flours. * No gluten. can contain straw and nuts in traces. Special features: no wheat or dairy products. R5 ELISA CERTIFICATES.